Breaking: TDP and YSRCP Alliance Soon! TDP and YSRCP's Alliance Soon! A few days ago, Janasena chief Power Star Pawan Kalyan proclaimed in a public meet that both the ruling Tdp and opposition party YSRCP would go for a tie up soon. Apparently, Pawan Kalan's prediction may prove right. AP CM Chandrababu Naidu, himself, hinted that Tdp would collaborate with YSRCP post the general elections. It is a known news that CBN observed a day long deeksha in Delhi seeking special category status to AP. 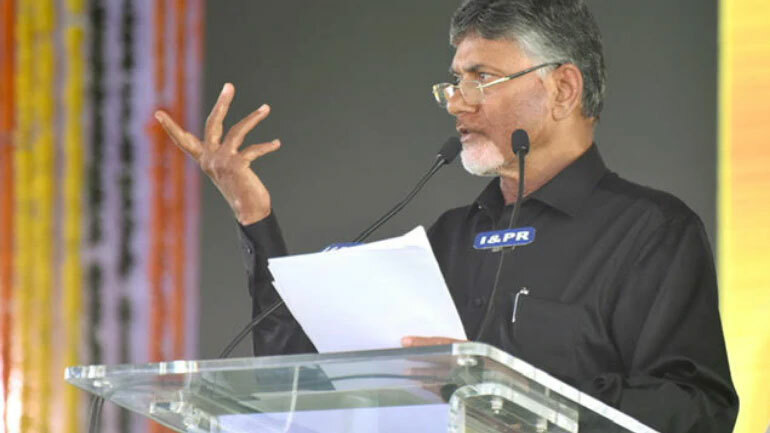 When a national media's journo quizzed Naidu if there were any possibilities to ally with YCP, Naidu said, "I'm open to the idea of working with YSRCP at centre in case they want to come with us in a post poll scenario." Naidu, de facto, always flexible to for alliances with other political parties before general elections. His detractors allege that he has fear of defeat and which makes him in allying with every political party, barring the party's ideologies. Whatsoever, Naidu's latest statement on alliance with YSRCP has triggered many interesting discussions. NTR KN + YSR Yatra = 30 Crores? RRR: Exciting Name for Ram Charan!